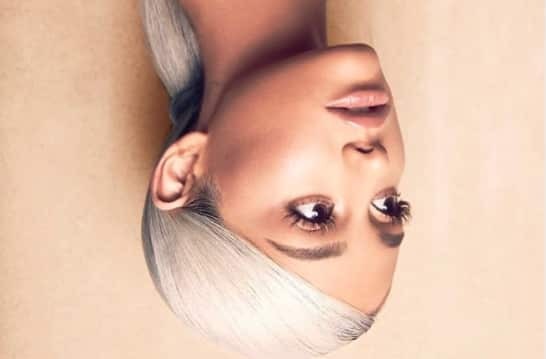 Ariana collaborates with Nicki Minaj as the second teaser for her upcoming album Sweetener. But did Reebok miss the mark when making it a promotional video? Grande’s full album Sweetener is expected to be released August 28th, 2018, and is now available for preorder. Whether Reebok’s direction of Grande’s music video was intended to be apolitical or not, it’s clear that the message from “The Light is Coming” went up in smoke.